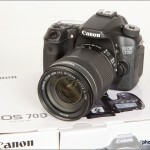 The new Canon EOS 70D DSLR hit stores in the US earlier this week and I bought one the day it showed up. 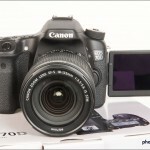 The 70D is a $1200 (body-only) prosumer DSLR with a brand new 20.2-megapixel APS-C CMOS sensor, full HD video, a 3-inch tilt-swivel touchscreen LCD display, and built-in Wi-Fi. 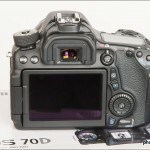 That’s all cool but the big deal with the 70D is a new auto focus system Canon calls Dual Pixel CMOS AF. Canon says it gives the camera far better continuous auto focus performance in live view and movie mode – especially for moving subjects. 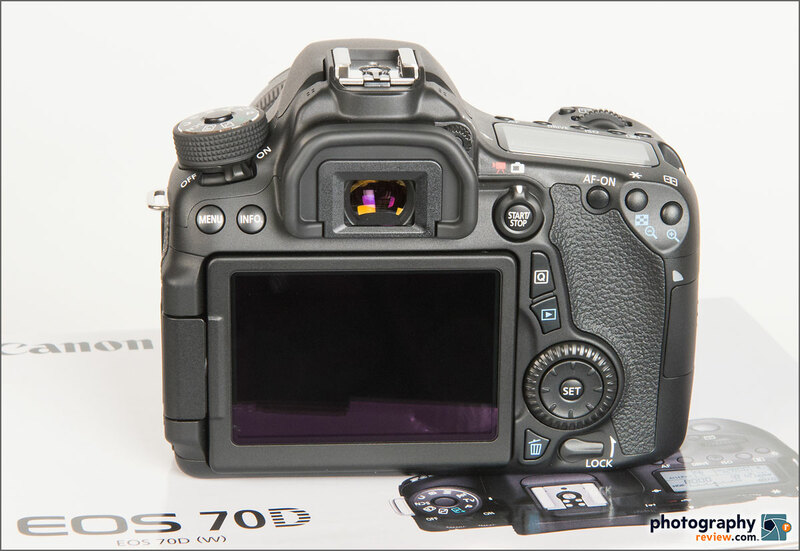 Below you’ll find my hands-on intro video detailing the 70D’s features and specs, along with a bunch of photos of the new camera. 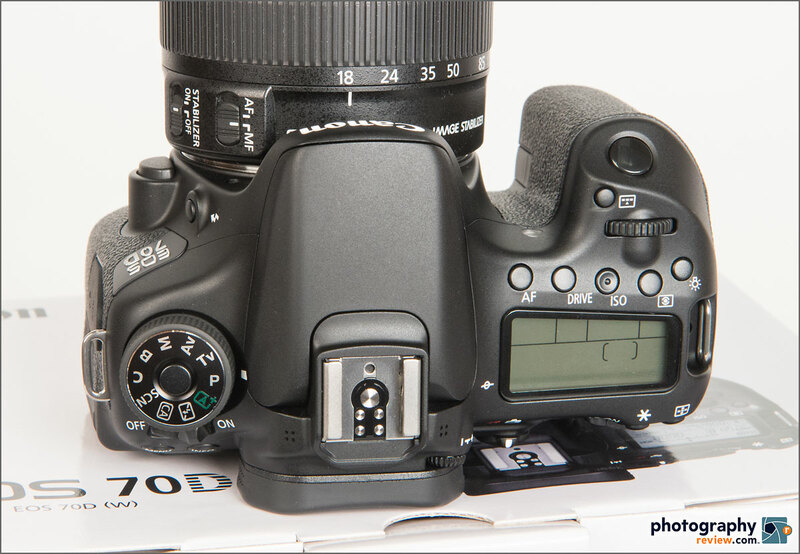 Next up on my to-do list is auto focus and image quality testing with the EOS 70D. On paper, at least, the new Dual Pixel AF looks excellent. 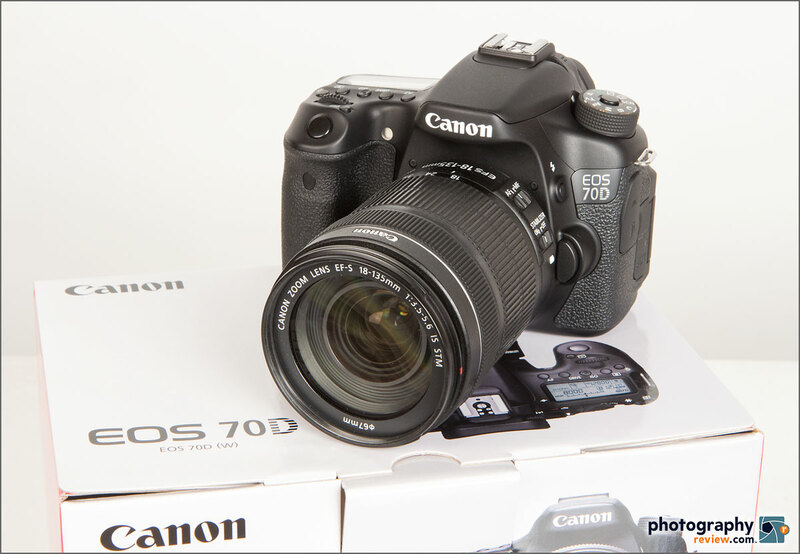 I was happily surprised by the movie mode continuous auto focus with the Canon Digital Rebel T4i / EOS 700D, so I have high expectations for the 70D. 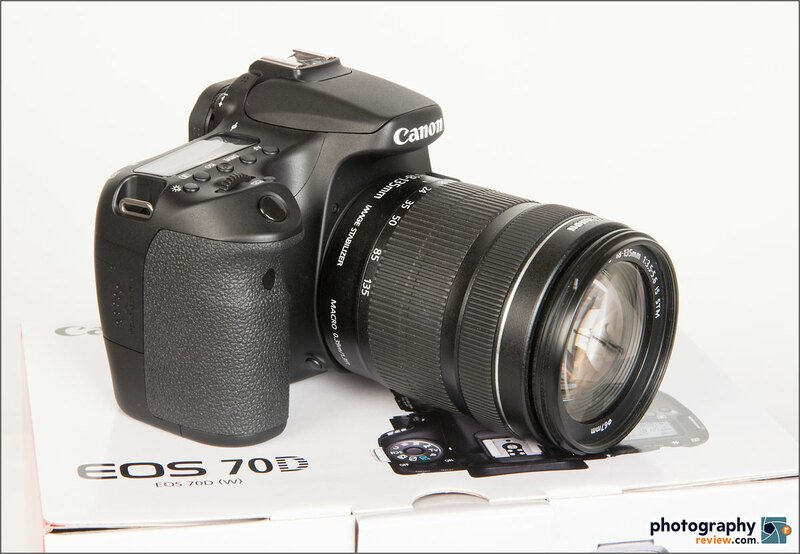 Still photo action shooting features on the 70D have also been improved. 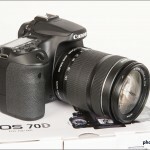 It has the exact same 19-point still auto focus system as the more expensive EOS 7D, and it can shoot bursts at 7 frames per second. 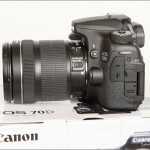 That’s considerably faster than the EOS 60D’s 5.3 FPS burst rate. 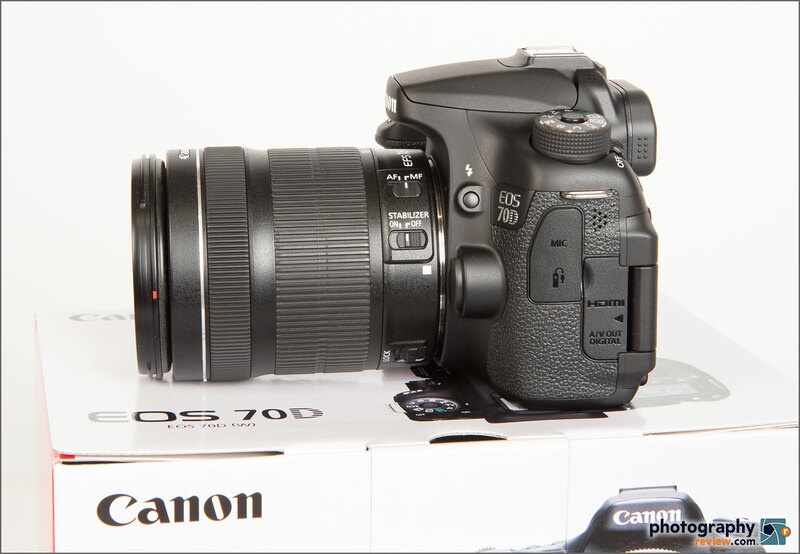 Between the updated auto focus, improved burst rate, and $1200 price point, the EOS 70D is looking like a very good budget sports camera. 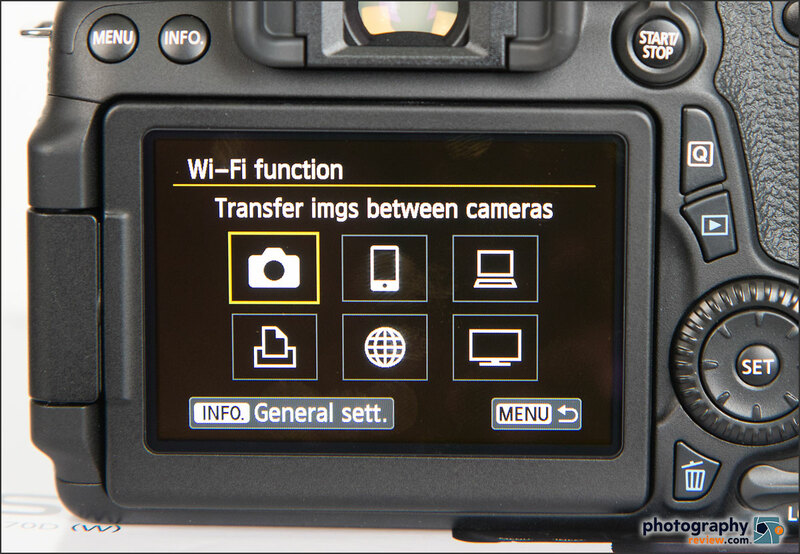 The Canon EOS 70D digital SLR has built-in Wi-Fi so you can wirelessly transfer files to a computer or a mobile device. With the Canon EOS Remote app installed on your Smart Phone or tablet, you can share photos and videos to your phone and then upload to your favorite social networking site, as long as you have a mobile signal - no computer necessary. 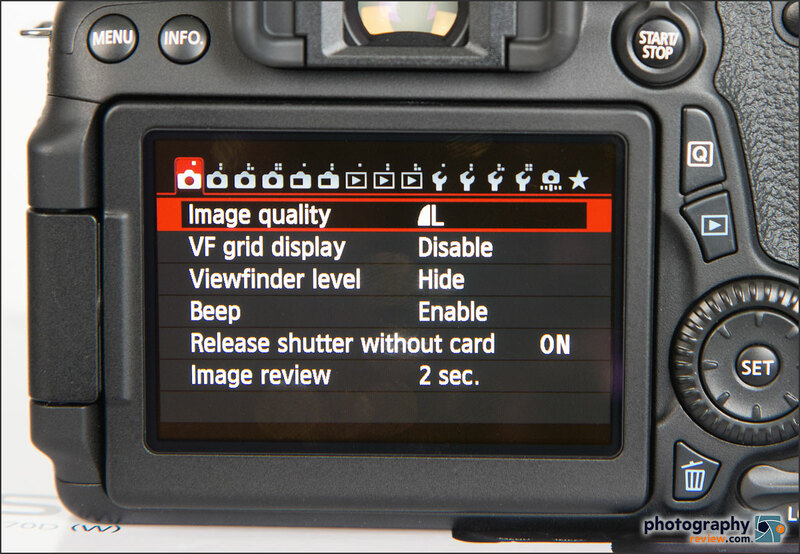 While I’m very interested in the new auto focus system, as a still photographer, I’m more interested in the image quality of Canon’s new 20.2-megapixel sensor. 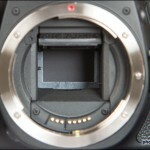 Canon hasn’t changed much with their APS-C sensors for about 3 years now and, to be honest, they are quite a bit behind the competition – especially if you compare the 18-megapixel APS-C sensor in the EOS 7D, 60D and Digital Rebel cameras to the new Nikon D7100 (read our Nikon D7100 review). 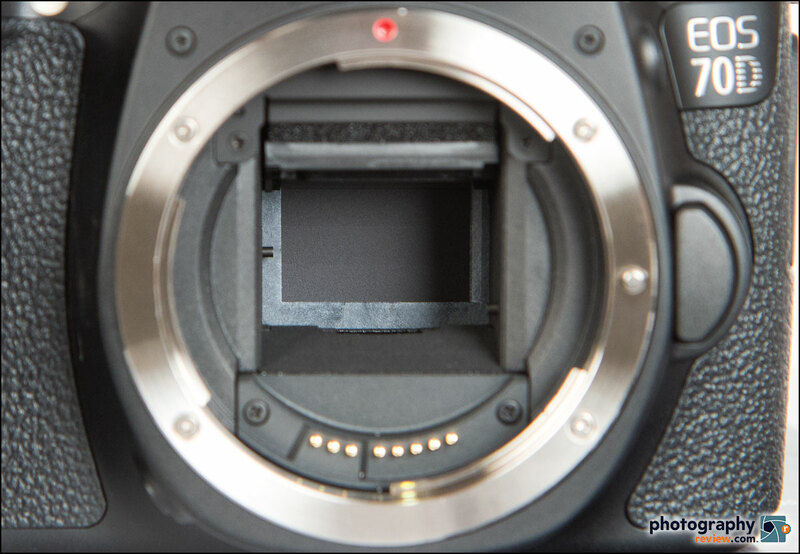 So I had high hopes for this new sensor. 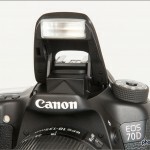 However, on a recent visit to Canon headquarters in New York, I was told not to expect much, if any, RAW image quality improvement from the EOS 70D. 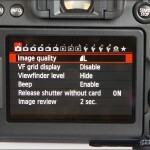 That’s disappointing, considering the three year wait and the image quality of the competition’s APS-C sensors. 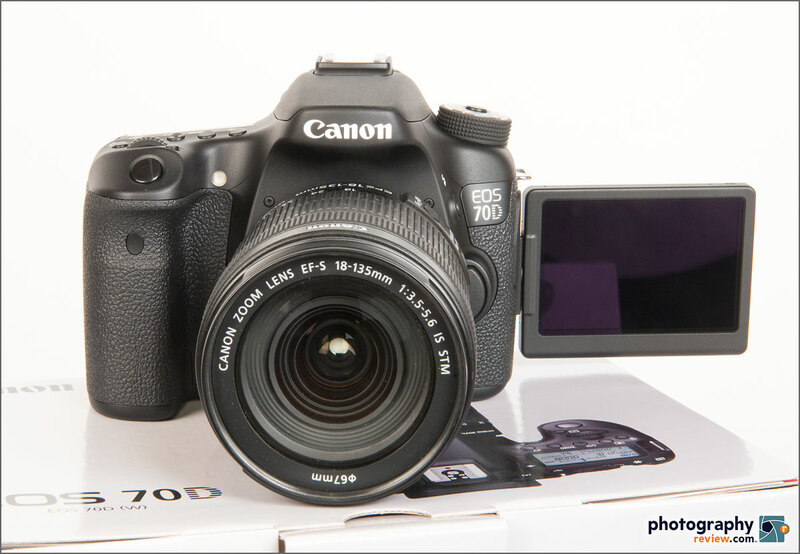 Canon did say the 70D’s new DIGIC 5+ processor makes a noticeable difference in JPEG and video quality, though. 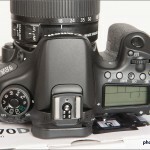 Normally, with a DSLR I’d only do RAW tests. But since there’s supposed to be a big improvement for JPEGs, I’ll be testing and comparing both this time. 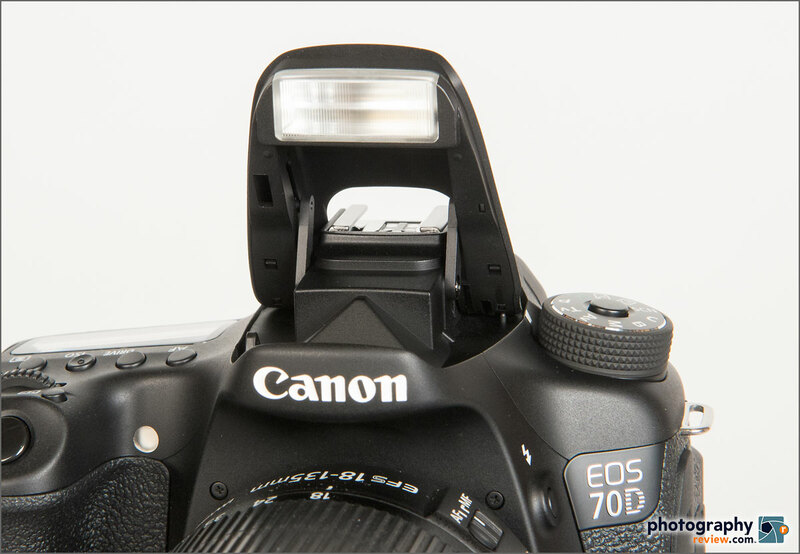 Watch for my EOS 70D studio tests article. I hope to have it published early next week. 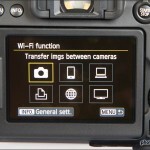 Wi-Fi connectivity is finding its way into every camera category this year. And it should. We have the technology and not everyone is content using their Smart Phone camera for Facebook and Instagram photos. I’ve been using a point-and-shoot with an Eye-Fi card for a couple of years now, so I can use a “real” camera and still share photos from my phone, no matter where I am. Built-in Wi-Fi makes that even easier and I’m excited about having Wi-Fi in an actual DSLR instead of just a point-and-shoot camera. I’ve already got Canon’s EOS Remote app installed on my phone. Now I just need to figure out how to get the camera and phone paired so I can wirelessly transfer photos from the camera to the phone. As soon as I do, I’ll be posting the obligatory silly self-portrait on my Instagram account.